Comfortable beds. Nice building. Friendly service. 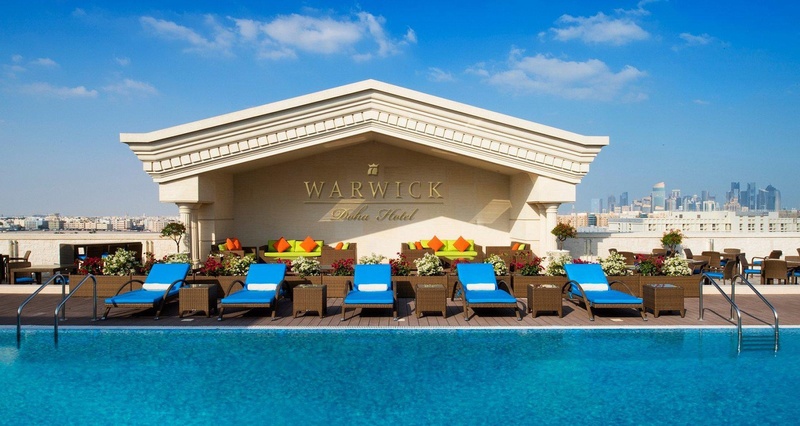 With a stay at Warwick Doha, you'll be centrally located in Doha, within a 15-minute drive of Souq Waqif and Doha Corniche. 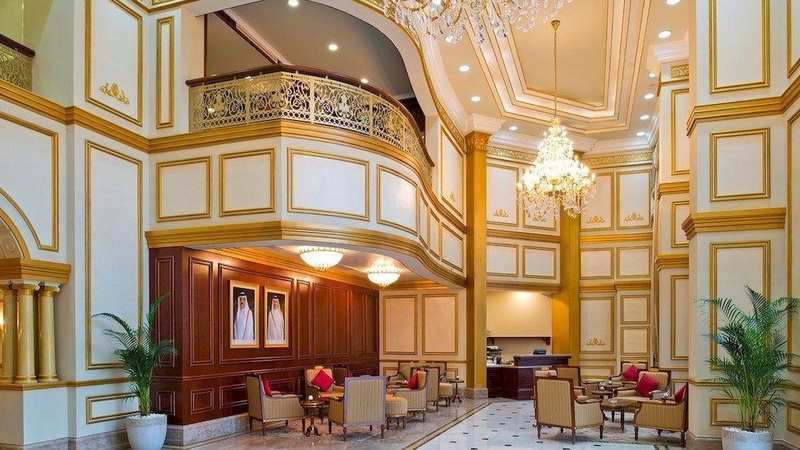 Featured amenities include a business center, limo/town car service, and complimentary newspapers in the lobby. 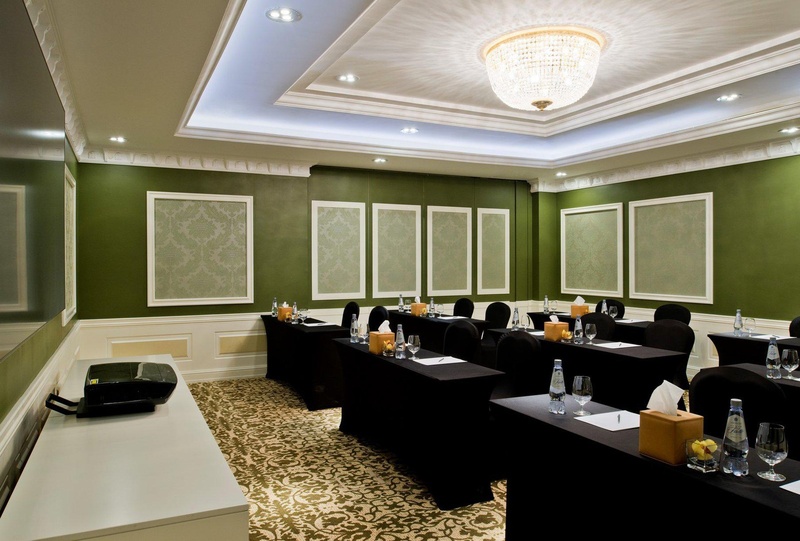 Planning an event in Doha? 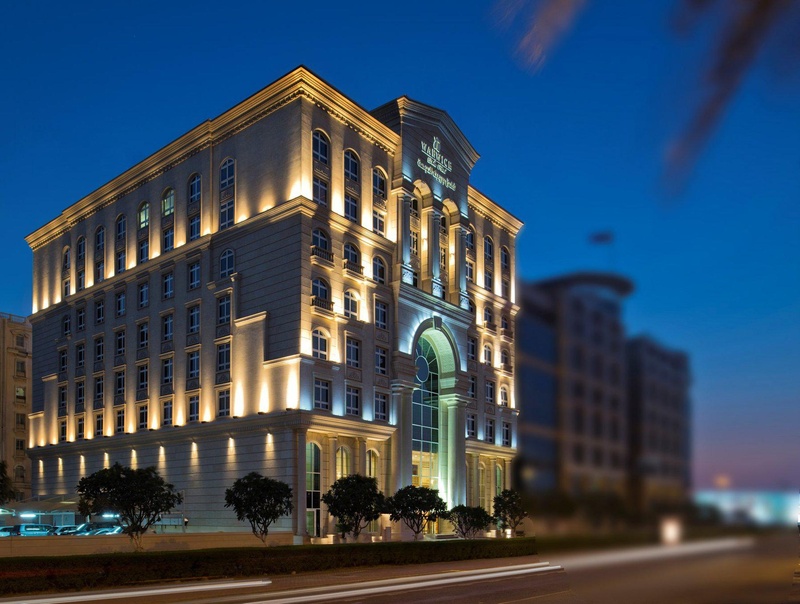 This hotel features 7134 square feet (663 square meters) of event facilities. A roundtrip airport shuttle is provided for a surcharge (available 24 hours), and free valet parking is available onsite. Peaceful environment. Cheap taxi ride. Close to city. Very good city hotel. Easily accessible by car and close to shopping areas. Excellent staff. Excellent customer service. Amazing upgrade. Huge variety at breakfast. Scrambled eggs amazing. Incredible choice at breakfast. Bed superb. 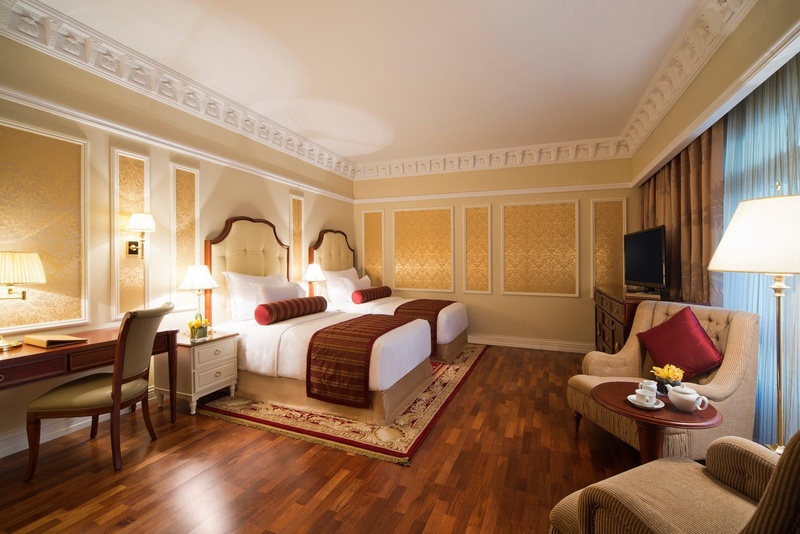 Fabulous rooms. Stunning bathroom. Peaceful environment. Bed superb. Huge tv. Without any network. Internet doesn't work. Poor internet connection.